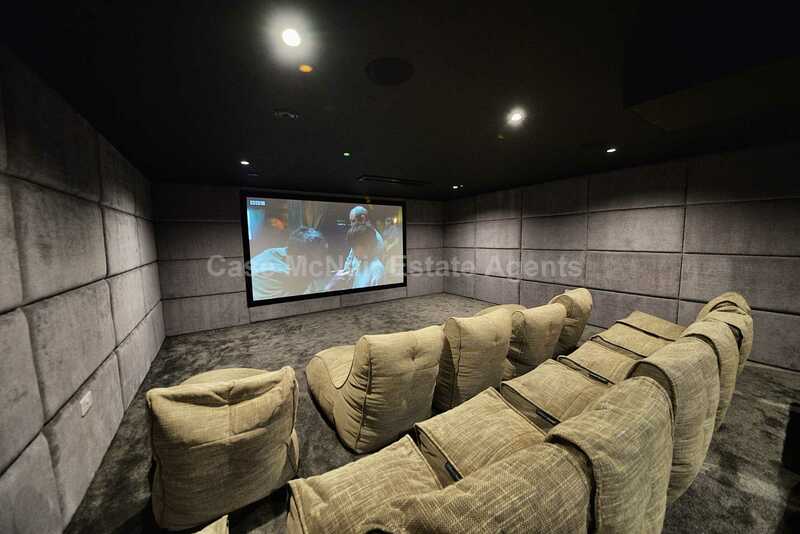 Cinema Room and On-Site Gym! 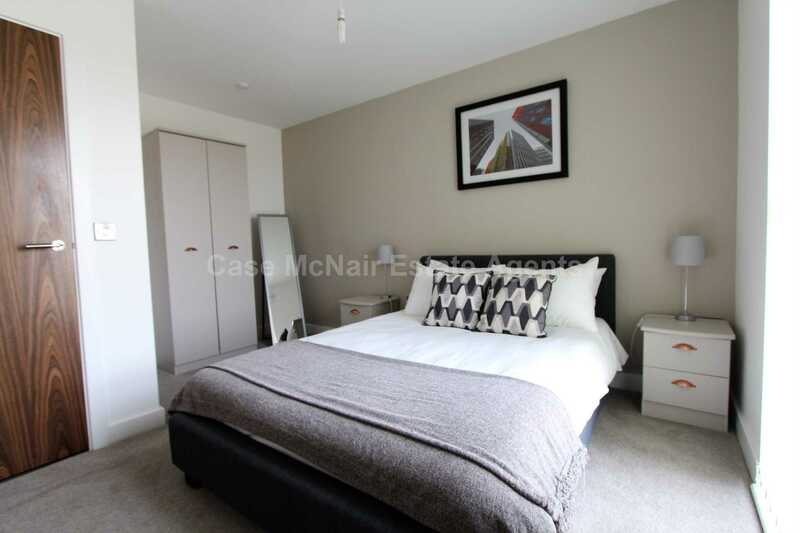 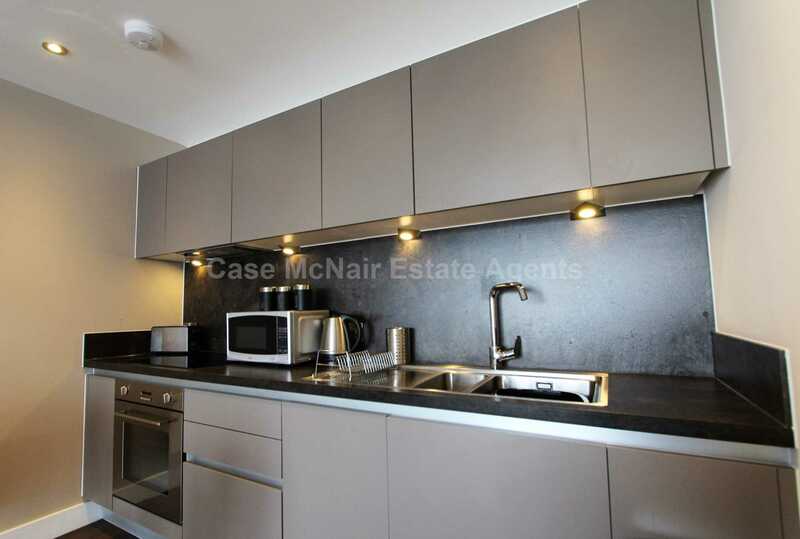 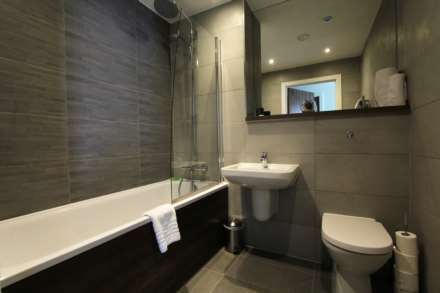 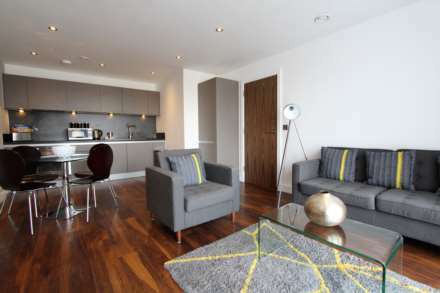 Large One Double Bedroom apartment. 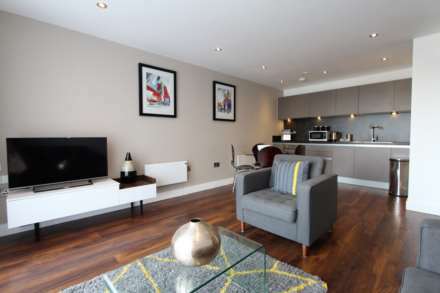 These New Apartments have been finished to the highest of standards. 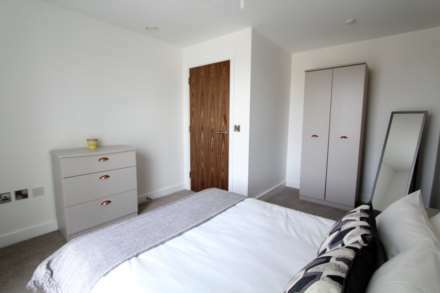 Walnut veneered flooring, carpets in the bedrooms, tiled bathrooms, handless kitchen units, integrated dishwasher, and much more! Currently tenanted at £900pcm until August 2019, courtyard facing One Bedrooms do not come up for sale often in the Wilburn Basin development and this represents an excellent opportunity for the savvy investor. 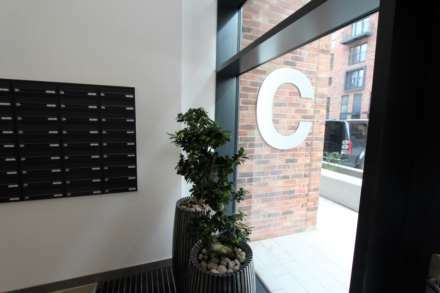 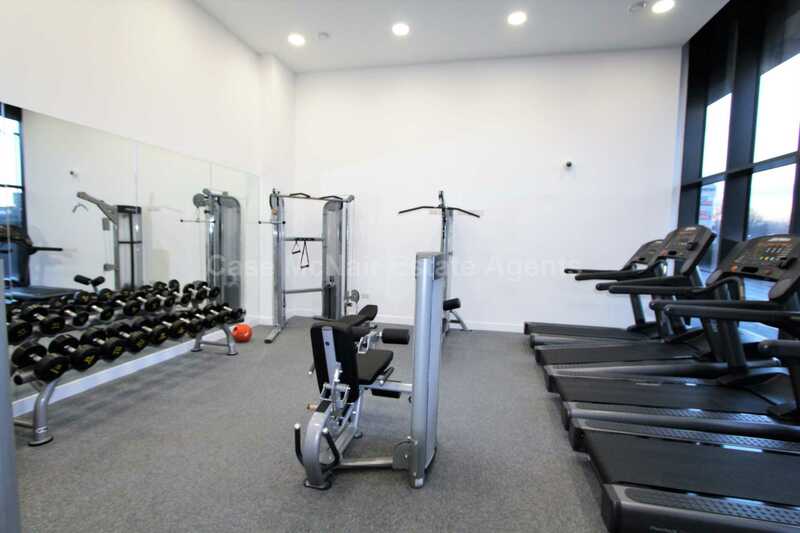 The development itself boasts a 24/7 on-site concierge, intercom systems to all apartments, as well as a GYM, and CINEMA ROOM free for use of residents only. 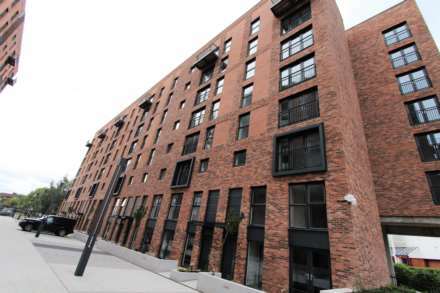 Thius new development sits in a prime location along banks of the River Irwell, The Metro, Deansgate, Spinningfields are all within a 10-minute walk. Regent Road retail park is situated just behind the development with a large Sainsbury`s TK Maxx and much more.